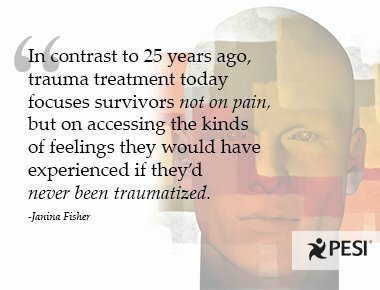 Twenty-five years ago, who would have thought that the experience of joy had a place in trauma treatment? 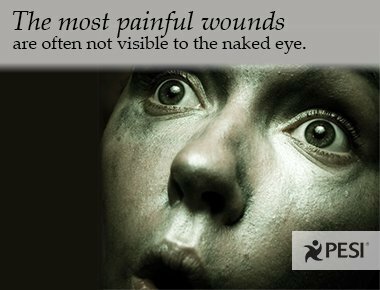 We began with the belief that excavating dark and unspeakable horrors would set trauma survivors free. But in this new age of trauma treatment, we aim to help our clients find the light-or at least to find their bodies, their resources, and their resilience. From a consumer’s point of view, going in for couples therapy is like having your broken leg set by a doctor who skipped orthopedics in medical school. You've suggested. You've coaxed. You've helped your patients to understand the benefits. 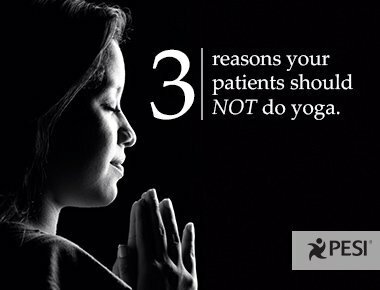 We know your patients may be full of resistance, and you know what? We feel your frustration. There are thousands of victims. Will you help them heal? A message from Bessel van der Kolk. Are you ready to start a group practice? 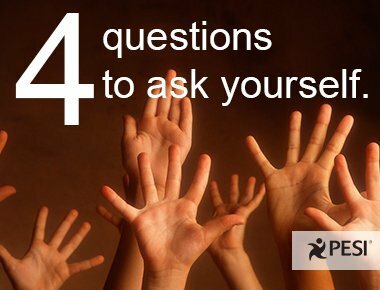 You’re a successful therapist, and it’s taken years to build up your practice to this point. But what now? There’s only one of you and only so many hours in a day to see clients. If you have the enviable problem of too many clients, adopting a group-practice model could be a good career move. It's Just a Little Crush: When client relationships lean romantic. 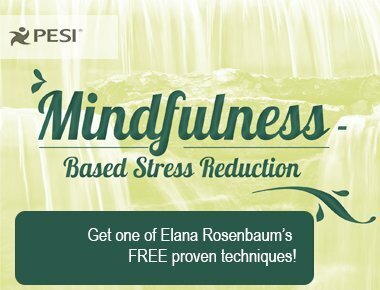 Mindfulness-Based Stress Reduction: A free technique to implement today. Can a raisin transform your life? It’s possible. 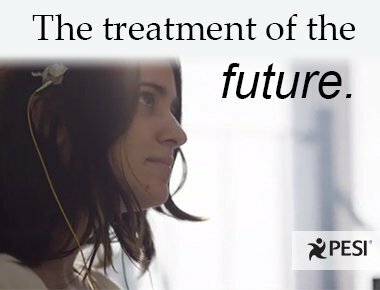 If you want to give your clients the skill to live in the present moment and help them put stress and pain behind them, take a few minutes to watch this video by MBSR expert Elana Rosenbaum. 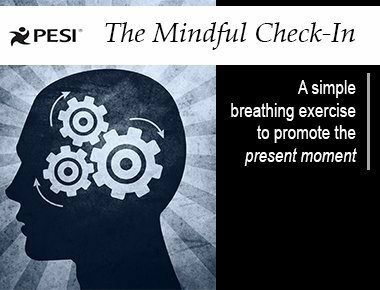 The Mindful Check-In: Bringing stressed clients into the present moment. Are you working with a client suffering from anxiety, PTSD, depression or any other stress-related condition? This technique can keep their mind from wandering.